Properly raise and support the vehicle. Refer to Lifting and Jacking the Vehicle. 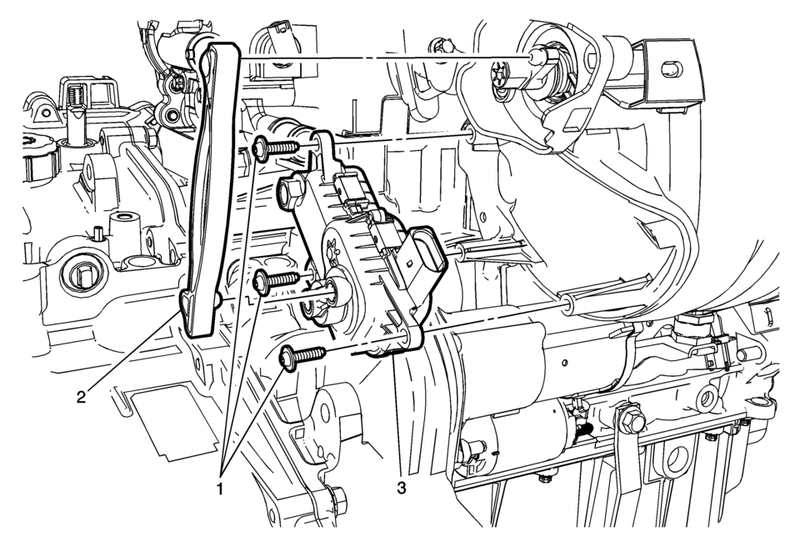 Disconnect the wiring harness electrical connector from the intake manifold runner control valve actuator solenoid.